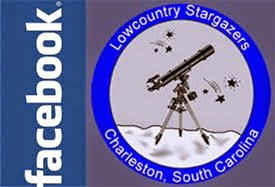 Saturday night Hampton Plantation is hosting a stargazing event with the Lowcountry Stargazers. For more info, please see the Facebook event, or the SC State Parks website. 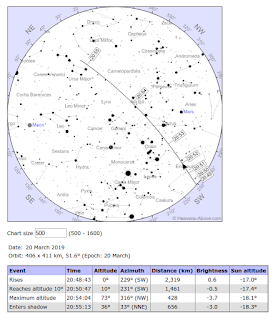 For more info on Astronomy in the Park, check our calendar to the right or our Facebook page.